Birth & Postpartum Services. Natural Products. Community. to ease the transition to parenthood. If you're expecting a baby, a new parent already, or looking to give a unique Eco-Friendly gift - we've got you covered! 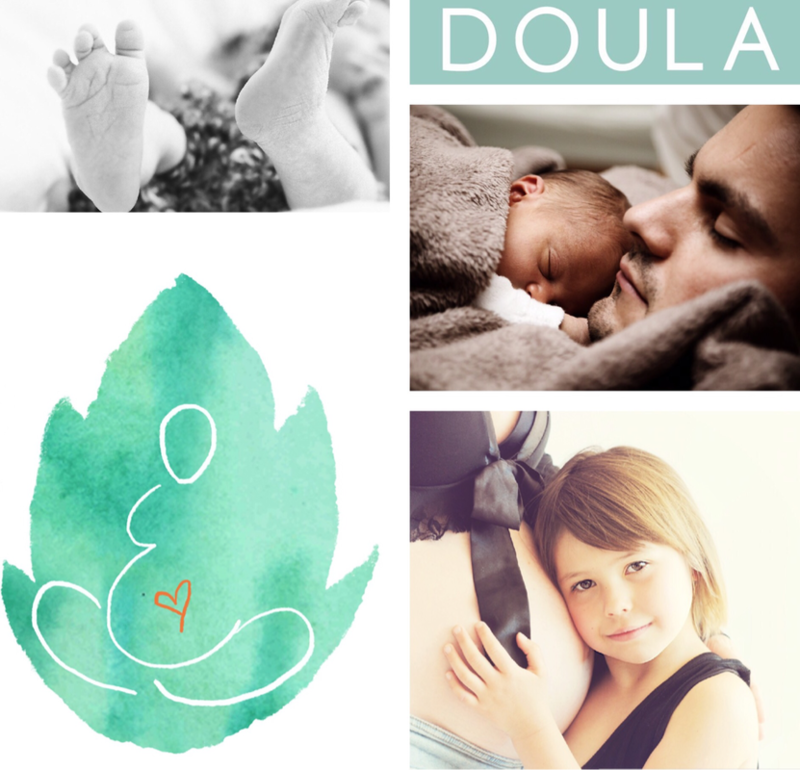 We are a full spectrum birth business with 6 years experience serving clients within the Greater Lehigh Valley - offering both birth and postpartum doula services, placenta remedies, belly casting, childbirth education, and expert advice on babywearing & cloth diapering. Classes and events are scheduled on a regular basis. We also have an exclusive online support group dedicated local moms - join MBN Moms Group today! ​motherbaby|naturals has everything you need to leave a gentle footprint on this Earth, from preconception, and beyond. We promise not to inundate you with spam!